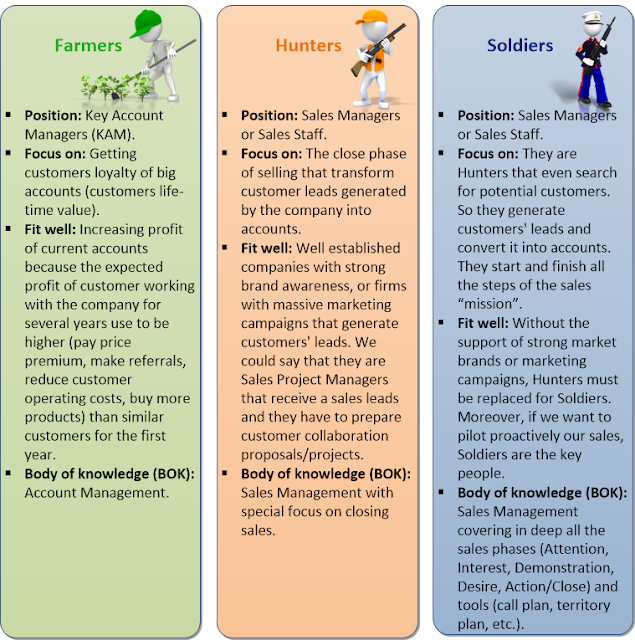 After 1990s, organizations around the world adopted the model- Hunter & Farmer in the organization.Many B2B sales organizations create separate roles for winning new accounts (hunting) and winning additional business from existing accounts (farming). The main purpose behind adopting this model is to strike a balance between Customer retention and Customer Acquisition. I have realized that the most challenging work for a Field Sales person is to get an entry into the account. When I mention entry, it means appointment or an opportunity to present your products and services.The success of a salesperson depends on the ability to convert calls into appointments, appointments into meetings, meetings into engagement and finally engagement into transactions. When interacting with a prospect, our sales people often hear, "I'm satisfied with my current provider." " Sir I agree with your response but there is no harm in understanding the value proposition of an esteemed vendor like us. When faced with this situation, the true Challenger creates cognitive dissonance by responding, "That's exactly why I'm here." The answer "I'm satisfied with my current provider," indicates a question that was asked or a statement that was made that specifically addresses a need that the prospect believes he or she has already met in some way. This means that the sales person is asking whether or not the prospect has a solution. Instead, the salesperson should engage the prospect around a different approach to the business. 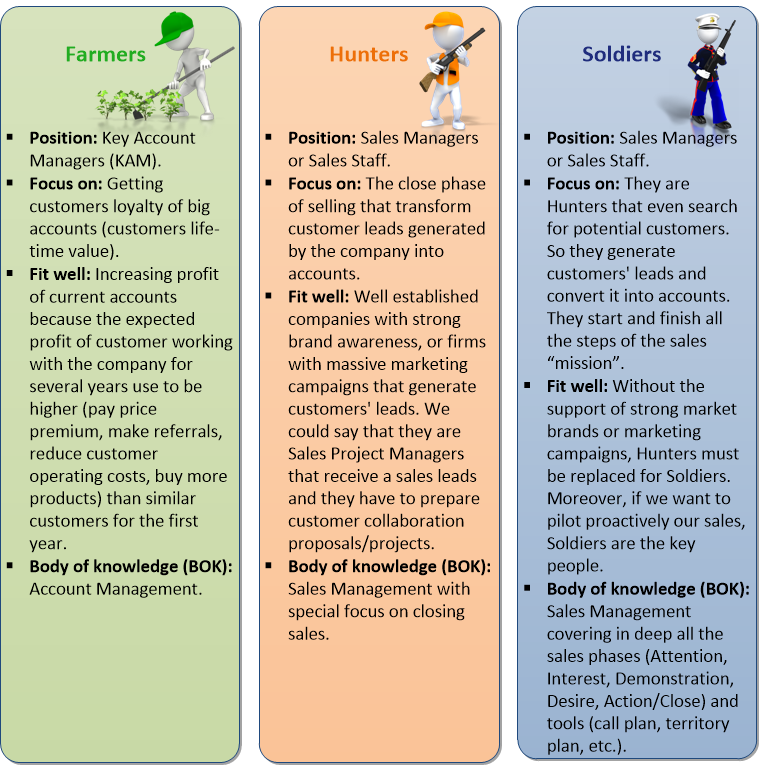 In other words, instead of delivering questions that lead the prospect to think in terms of categories of known solutions, i.e., "current provider," the salesperson should instead engage the prospect with something like, "We've got an idea for your business that will address this [relevant, timely, trigger issue]." It is much more difficult for a prospect to shut down this approach with the standard "I'm satisfied with my current provider." Pre requirement:- To give such an answer, salesperson should have a good understanding on Customer's Industry, Company- Modus operandi and a relevant Case Study to present to Customer. "That's great, and it is not unusual for [insert title here] with whom I've worked with to feel their current provider is meeting their needs. Upon closer inspection, however, some inefficiencies were uncovered. I'd like to set up a 20 minute phone call with you to learn specifically how your current vendor is helping you [insert a business issue the industry has, or a specific goal or objective the prospect has, for which YOUR product or solution is uniquely qualified to address]. If, at the end of that conversation, you are confident your current methods are serving you well, at least we've had the opportunity to learn a little bit about each other's business." When a customer responds this way, they may be telling the truth, but more likely they aren't aware of any problems, and furthermore, they've been trained by other sales reps that if they say this, you'll simply go away! "I'm happy with my current provider" is one example. Others might include "I'm under contract," or "I don't have any needs right now." I would recommend to your precise question a response such as, "I understand that you have a sense that everything is okay right now. In fact, most of my current customers were with another provider when we initially engaged. We found that after having had some conversations, there were in fact some things that we could do to improve their situation. I'm wondering if you'd be willing to invest 30 minutes with me just to talk about what you're doing and how we might be able to help you do so even more effectively." The point is, we are satisfied until we find something better. So think of responding to your customer in a way that points that out. "Mr. or Ms. Prospect, I would expect no less than for you to feel that way about your current provider, but with time comes new features, benefits, services, etc. I would just like to show you our [fill in the blank] to make sure you aren't missing out on something that you may not have even known existed. For example, our [fill in the blank] offers A, B, and C now due to new technology/new design/new rules/etc." 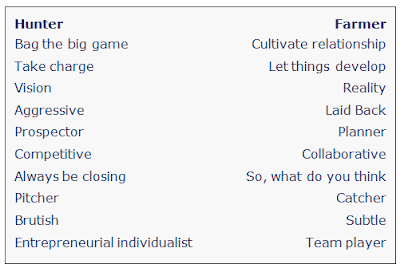 "we are happy with the status quo" statements are rooted in lack of perceived value; the customer most likely believes that they do not really have a need and/or we as a sales organization have not provided (or led with) enough insight for us to rise above the noise of the prospect's everyday routines. I would suggest that you arm your teams with the most compelling facts: "90% of our customers believed they received great service before switching to us, in fact we helped them achieve (x) by providing (y). Where is your organization currently at on achieving (x)?" The meat of the matter is in getting (x) right where (x) = insight into customer business goals/objectives. Detailed stories and examples would also back up and build credibility after you make the claim.
" I have got the lowest price available in the market for same level of products and services that your company is offering"
How do you deal with procurement? Do we have to play the game by their rules? What are some strategies your organization is employing to successfully move deals past procurement? 1. Customer Relationship- utmost important. 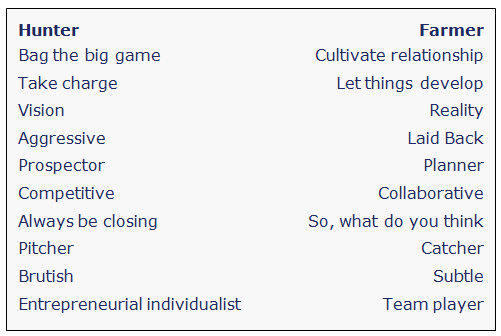 Make each customer your coach in the organisation. In general, the Procurement issue is more difficult when your "solution" is not: a) differentiated/unique, or b) strongly supported by C-level. Including many intangible benefits in the RFP/RFQ and having many insight and value-driven conversations that link to hard metrics, especially risk, can help overcome this problem. Depending on your industry and customer relationships, a customer "Mobilizer" will take the lead and push Procurement approval. Government sales is especially problematic with Procurement requirements and approval: typically the ease of doing business (with an approved supplier) will drive Procurement decisions as long as your solution has parity with a competitor's. Engage very early with Procurement at the prospecting stage of the discussions and give them a heads-up on your engagement with the C-level leadership. If possible, identify which of the particular procurement people will be involved in the deal and engage with them specifically. Understand the KRA's of the procurement function. Often this includes driving the biggest discount from the initial offer to the final offer, which often impacts the procurement person's bonus. Table a high-level budgetary proposal with the procurement at an early stage if possible or share a list pricing for the scope being discussed. Ensure that the financial benefit of your solution is clearly articulated to the CFO and other C-Level leadership. This should be converted if possible into cost to organization for each day's delay. Use this metric to pressure the procurement team to move expeditiously, or use the offices of the CFO to influence the procurement team by emphasizing on the cost of each day's delay. Last but not the least, have a clear understanding of which key organizational goals (as stated by the CEO, Chairman, Board, or leadership team) the particular project or deal aligns with and use references to this goal and the dollar impact of each day's delay to make Procurement move. If nothing else works, I would go back to CFO, CEO and/or the leadership team to highlight how Procurement is causing erosion of the organization's bottom line or top line by delaying decision.